We are located at the 2nd floor of 77 WHITNEY AVE of New Heaven, CT 06510. A family owned business that emphasis on quality haircuts. 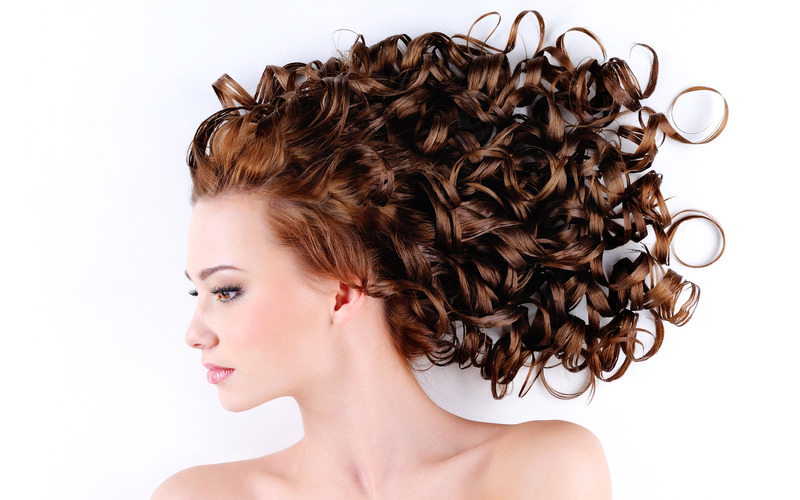 Our hair stylist have more than 15 years of experience in the business. We were previously located at the heart of Flushing, NY, but decided to move to New Heaven, CT to serve it's residents. With 15 years of experience working as a hairstylist, Jack is a senior stylist with incredible talent. He is always creating impressive hair style. We are experts in hair techniques. We get into and out of your hair leaving you looking and feeling great! Most updated hairstyle trends and your personalized hairstyle. Professional color experts and personal guidance! One great way to add life and dimension to your hair! If you no longer like your curls, straighten them with perm solution. Perms can be fine-tuned to give you exactly the kind of wave you want. Help your hair stay shiny and healthly. Starting 10/21/13, we are open 6 days a week. Might not be open on some holidays. Contact us to make sure.